If you’re looking at a wireless charger — say, for your new iPhone X — there are plenty of good options out there, but from a visual perspective, you’re more or less consigning yourself to a plastic plate that sits on your desk. But what if wireless chargers didn’t have to be formless slabs of plastic or metal? 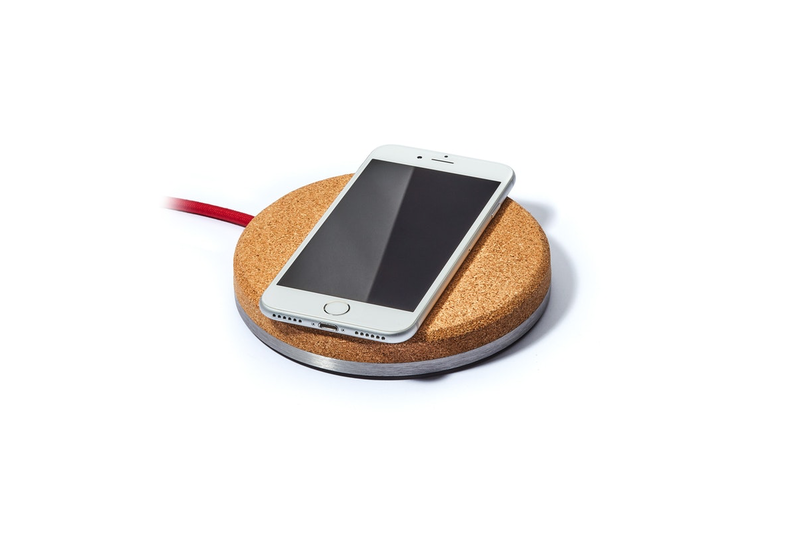 Then you’d probably have more products like the stylish Grovemade Wireless Charging Pad, which is made from cork and stainless steel and wouldn’t look out of place in a West Elm furniture catalog. The charger itself supports the Qi charging standard, includes a power brick, and comes in either dark gray or natural wood color options. Unfortunately, while the Grovemade might be the nicest looking Qi wireless charger we’ve seen, it’s hard to recommend that you actually buy one. At $79, it’s dramatically more expensive than even pricey, Apple-approved chargers from Belkin and Mophie (which already cost more than a good wireless charger should), and despite the high price tag, it doesn’t support any form of fast charging. But while the Grovemade might have too high a price tag and too few features to really make sense as a purchase (unless you really value your desk’s style), it’s hopefully an indication that with Apple and its design-centric ethos finally embracing wireless charging, we’ll get more chargers going forward that don’t look like metallic hockey pucks. The Wireless Charging Pad is available for preorder now from Grovemade and is expected to ship in early December.